Greek life is a vibrant part of LaGrange. Fraternities and sororities open you up to new friendships, more leadership opportunities—and a commitment to community service. 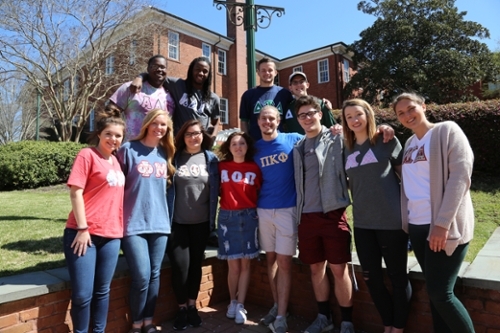 Besides the organizations listed here, Greek life also provides the opportunity to serve in the Interfraternity Council, Panhellenic Council and Greek Council.